What&apos;s new in the Live Music Capital of the World®? 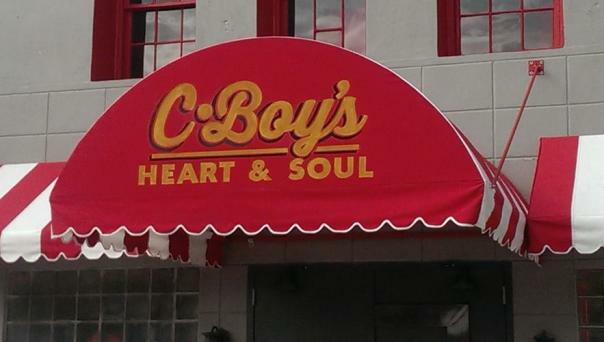 For starters, as of December 31, 2013 C-Boys Heart and Soul officially opened its doors. Formerly Trophy&apos;s dive bar, C-boys Heart and Soul has already started off 2014 with a bang and has been named one of the Republic of Austin&apos;s "Top 10 Venues to Watch in 2014." Downstairs No-frills neighborhood bar setting, with classic soul and R&B concert posters. Upstairs The Jade Room lounge, styled after &apos;50s-era Japanese GI bars (sake and Japanese beers included). Live Music SOUL and only soul on the weekends (not to compete with its partner just up the road, the Continental Club). See for yourself and let us know what you think @VisitAustinTX using #TrueAustin!